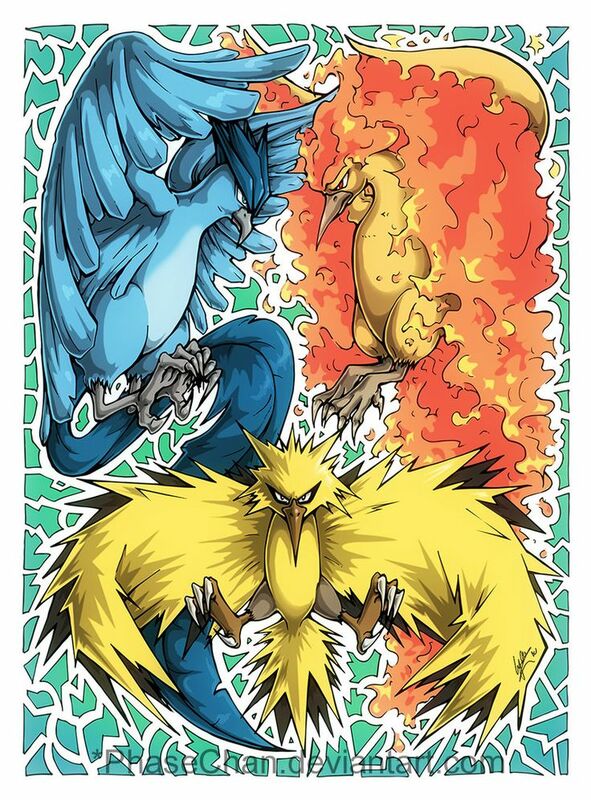 Articuno, Zapdos and Moltres. These legendary birds are legendarily difficult to catch in Pokémon X and Y. You will encounter all of them at one of the following locations, after you've defeated the Elite Four. Zapdos will be found on Route 22 and Route 18, Moltres on Route 18, Route 4 and Route 5 and finally Articuno on Route 19 and Route 15. 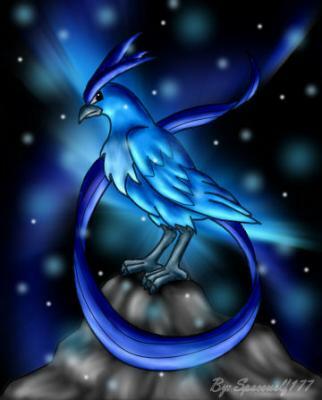 After your first encounter, the Pokémon will... Y: A legendary bird Pokémon that is said to appear to doomed people who are lost in icy mountains. Omega Ruby: Articuno is a legendary bird Pokémon that can control ice. The flapping of its wings chills the air. As a result, it is said that when this Pokémon flies, snow will fall.